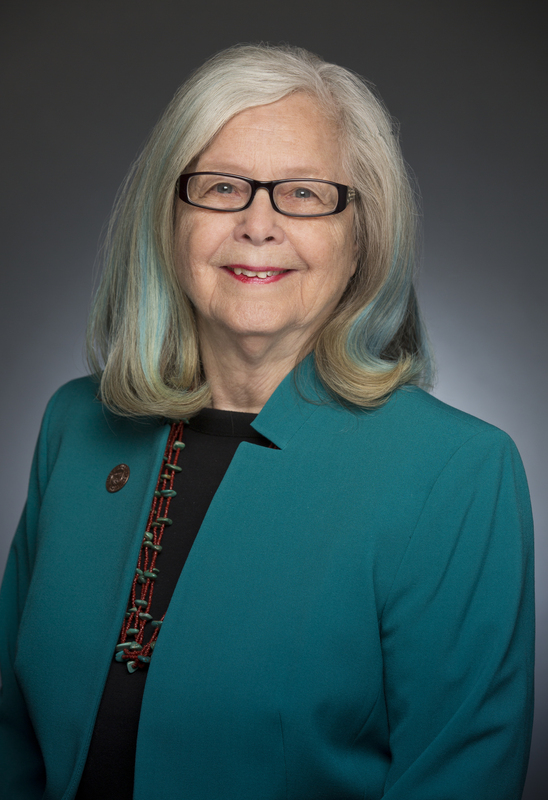 STATE CAPITOL, Phoenix – Senate Democrats are thrilled that AHCCCS redetermination and unemployment benefit extension bills passed the Senate and the House today and will now go to the Governor for her signature. Yesterday, Senate Democrats voted unanimously to pass this legislation that will help Arizonans who have been laid off in this difficult economic time and to make a change that will help qualify Arizona for stimulus dollars. “This is a victory in the fight to help people who need assistance through this difficult economic time. Passing this legislation will help Arizonans and the economy when this money is spent in our state,” said Sen. Jorge Luis Garcia, Senate Democrat Leader. At a press conference on April 15, Senate Democrats called attention to the $6,400 a week the state was facing in fines for not aligning with federal maintenance of effort standards. Democrats asked Senate President Burns for permission to introduce a bill they had already drafted that would make this change since every day that the Legislature did nothing, the state incurred another $6,400.00. That means, in the 3 weeks since the state drew down this money, the Legislature has already wasted approximately $135,000. “This change aligns Arizona with federal maintenance of effort standards, which qualifies us for approximately $1.7 billion in stimulus dollars that we need. It brings much needed health care dollars to Arizona’s children and families,” said Sen. Rebecca Rios, Senate Assistant Democratic Leader. The bills will take effect immediately upon the Governor’s signature.